As we approach a milestone (our beloved Kiwi trousers are approaching their 20th birthday), we’re taking a look back at some of our most pivotal moments as a longstanding outdoor clothing brand, designed to take you on adventures – from hill to cityscape. 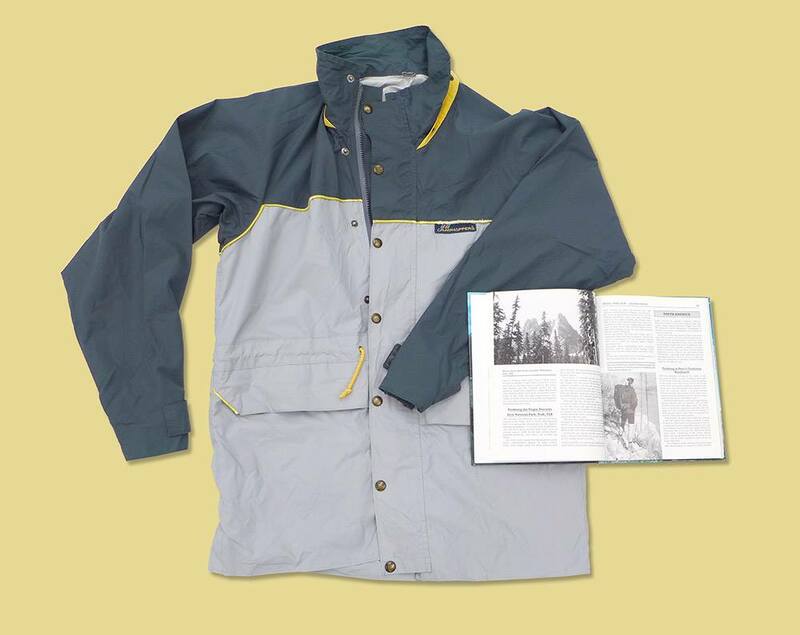 In 1992, we created a new breakthrough technology, fittingly called ‘the Breakthrough System.’ This was an early beginning of what would later become our AquaDry waterproof system, which made our jackets both waterproof and breathable. 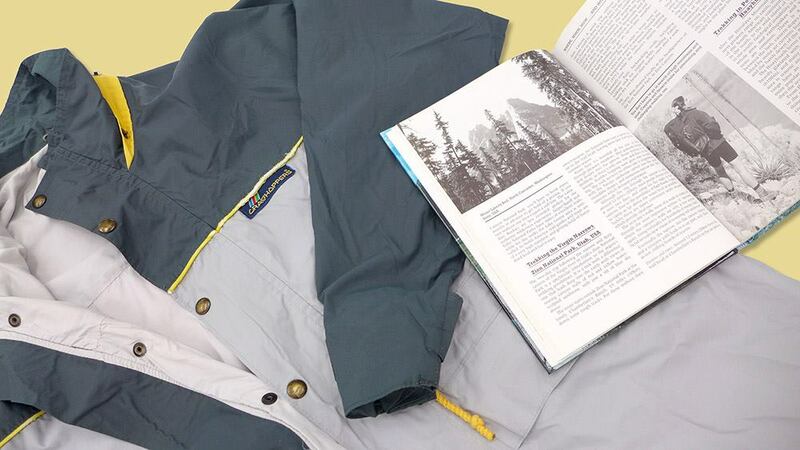 Created by climbers, the ‘Breakthrough System’ was put to the test on multiple expeditions over the years. It was tested through both Scottish and Norwegian winters and even the British Makalu 1992 expedition. Only after this rigorous testing were the products finally made available to buy in 1993. Showcased in Craghoppers catalogues, the Breakthrough System was shown being put to the test in locations such as Snowdonia National Park. Today, the Breakthrough System lives on through our AquaDry technology. Featured in every season, it remains a technology very close to the heart of Craghoppers.